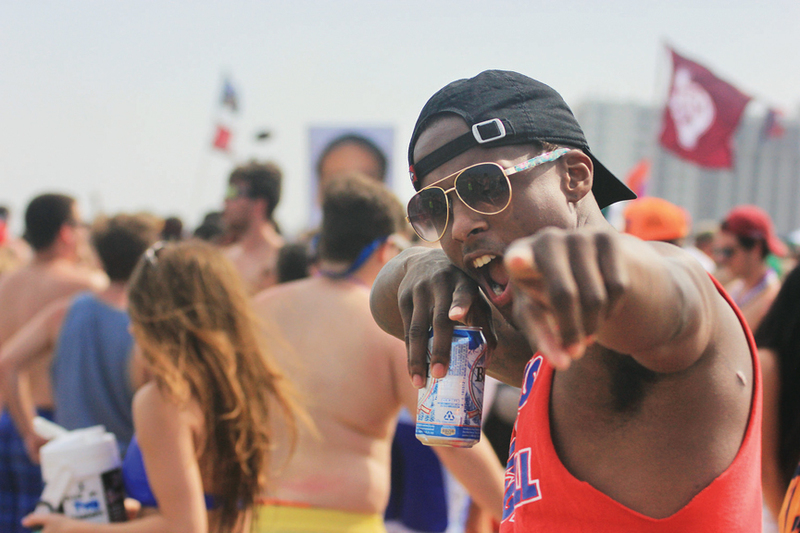 Spring Break is set to go into full swing with the start of Texas Week this Saturday, March 11.As coeds from universities across the state descend upon the Laguna Madre region for a week of revelry and fun, officials report that safety preparations are complete and the Island is ready to go. 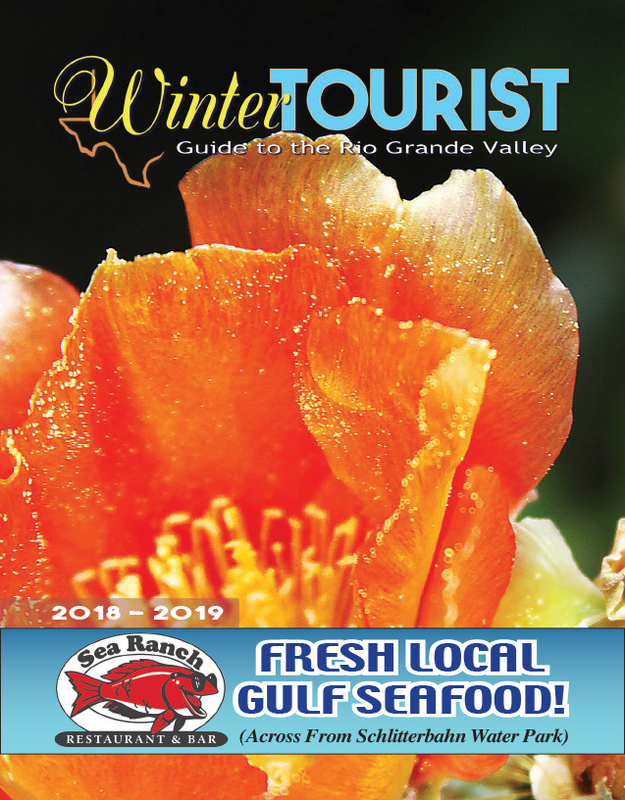 “We do this every year and it’s almost all the same employees every year,” South Padre Island Chief of Police Randy Smith said Tuesday. “Because we’re a tourist town with a convention center, we also handle many large events throughout the year, so we’re in tune,” Smith said.